A watchdog group on Thursday filed a legal request demanding William Schabas step down as the head of a United Nations-established fact-finding mission into Israel’s recent violent conflict with Gaza terrorists. 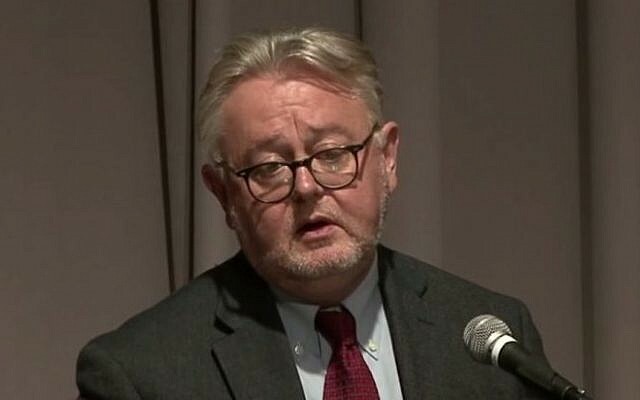 It cited statements Schabas made that were critical of Israeli leaders and policies and supportive of Hamas, which the legal scholar two years ago termed a “a political party” representing the Palestinian people’s aspiration for statehood. Schabas voiced his opinions about Israeli policies vis-à-vis Gaza as recently as this summer, Neuer said. In one interview Schabas gave during the early days of Operation Protective Edge, he suggested Israel’s military response to fire emanating from Gaza was disproportionate and therefore could not be considered legitimate self-defense. “We are filing the first formal legal request to Professor Schabas at the Human Rights Council, calling on him to recuse himself,” Neuer said at a press conference in Jerusalem. In any situation where a judge or the head of a fact-finding mission has been proven to be biased, or even if there is merely “the appearance of bias, the individual is obliged to step down,” he said. Schabas remaining in place and leading the fact-finding mission “would have a potentially deleterious impact on the international rule of law,” Neuer writes in the request. 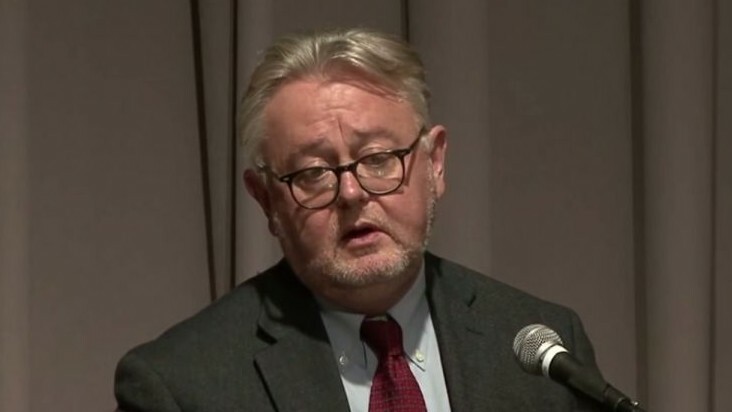 UN Watch’s legal request for Schabas to step down has been submitted as an official written statement to the upcoming session of the UN Human Rights Council and is set to be placed on its agenda for the September 22 debate on Israel. It will be distributed to the session’s delegates as an official document. During the press conference, Neuer quoted several statements that Schabas, a Canadian international law professor, has made that appear to portray him as a fierce critic of Israel sympathetic to Hamas.